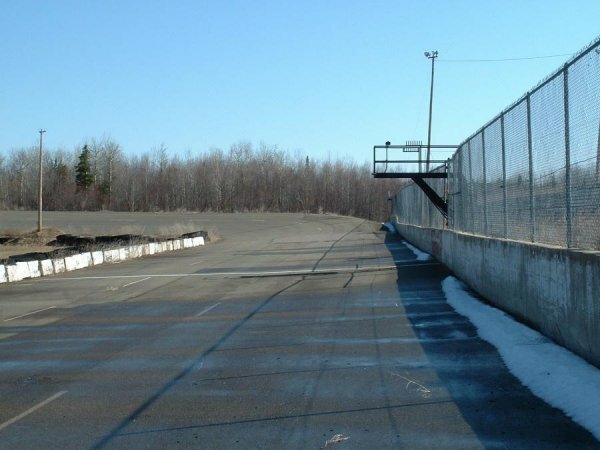 Here's how the track looked in its Ghost Track days. 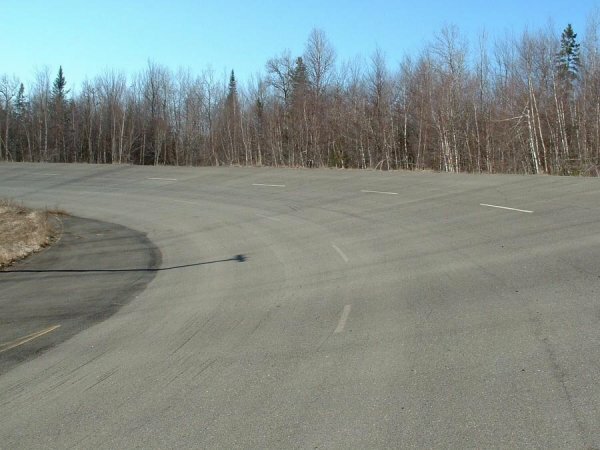 I'll leave the page active. 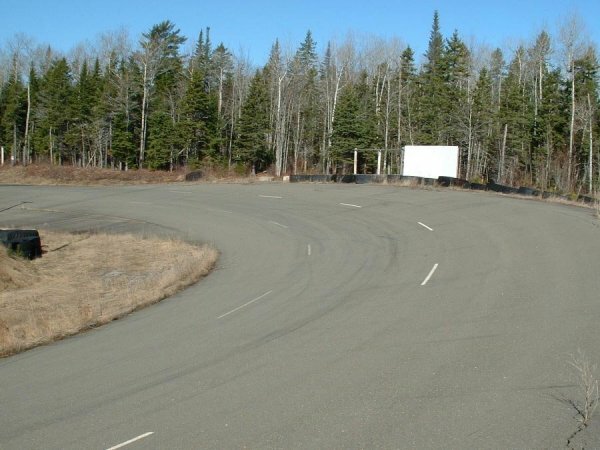 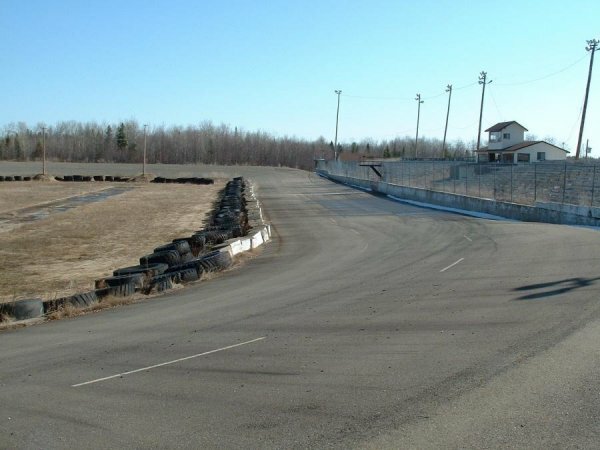 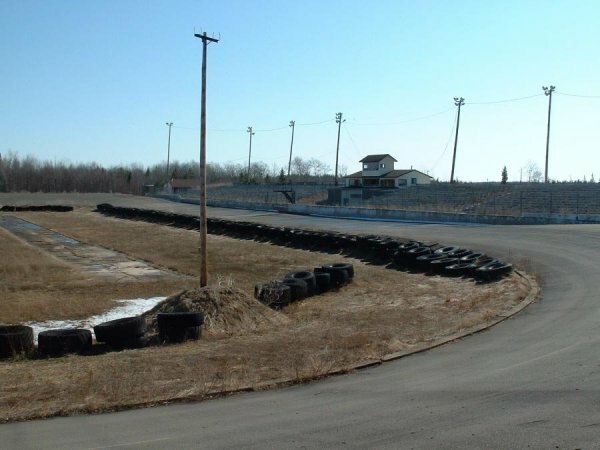 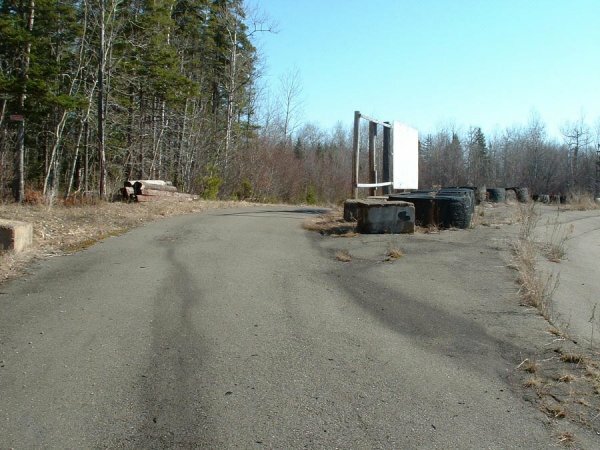 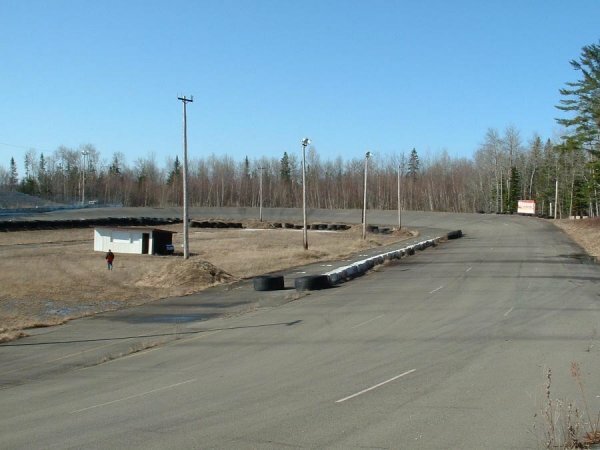 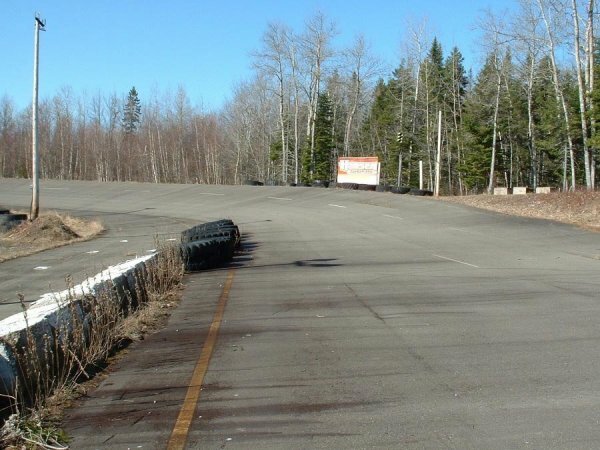 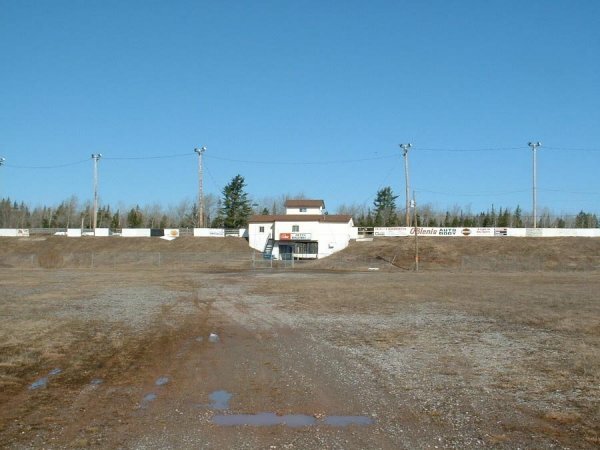 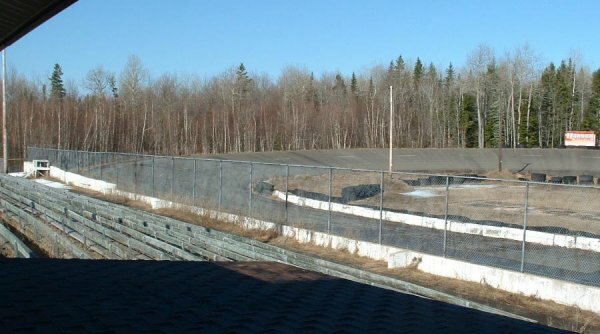 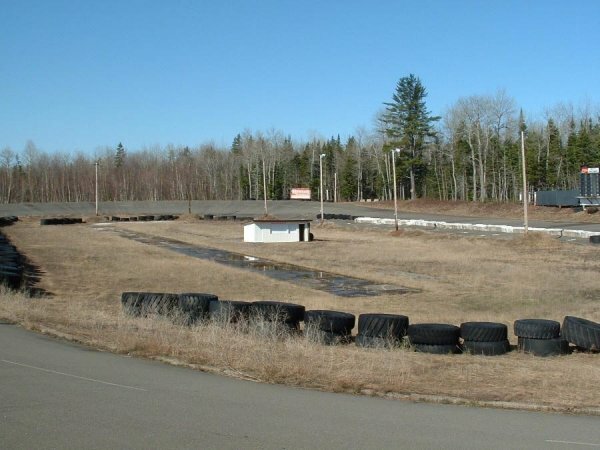 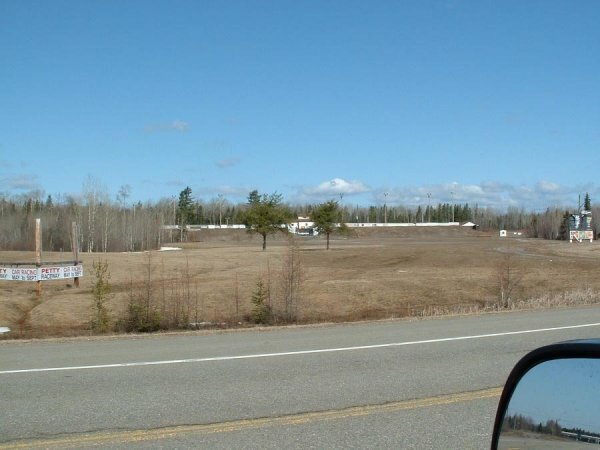 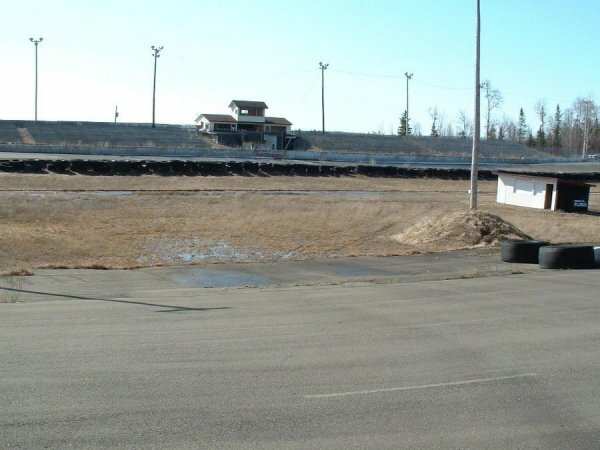 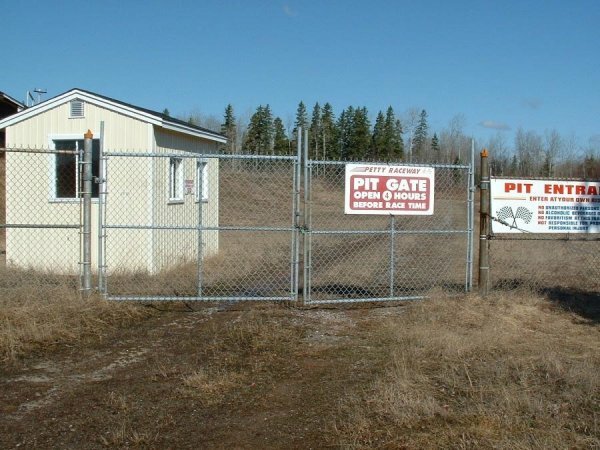 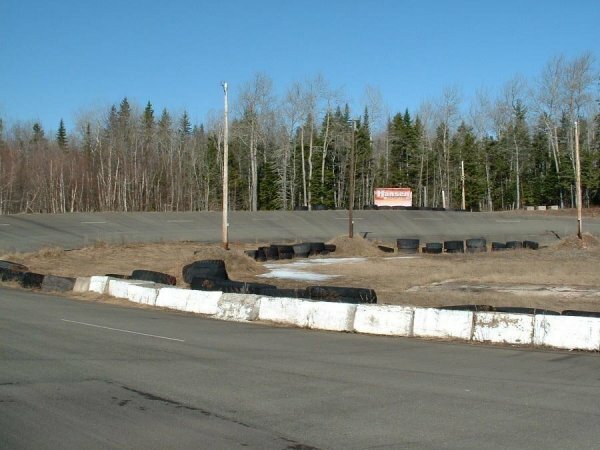 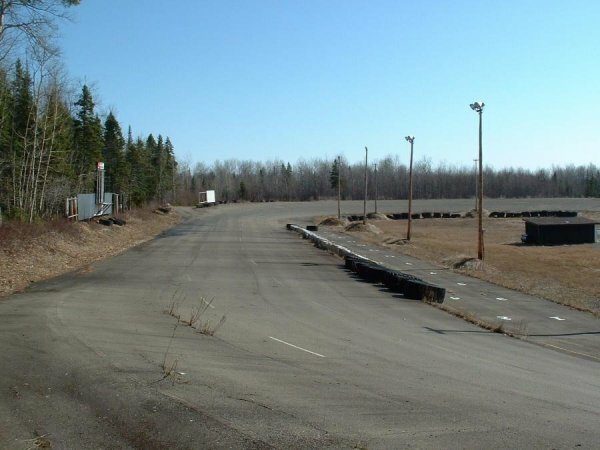 This is how Petty Raceway looked in April, 2004 in the second series of photos provided by Ernie Pothier.